now or prepare to hit the ground running (or sitting ). We want to help you with the skills you need. We offer an Intro class to review the basics of sitting and form, depending on your physical needs, and end with a 30 minute meditation. 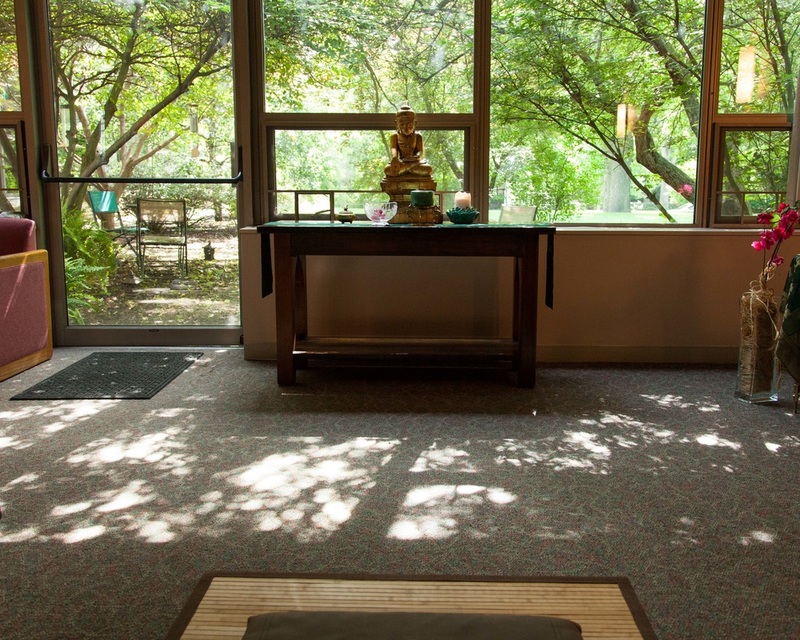 Udumbara Zen Sangha is a welcoming community of zazen practitioners. is to forget the self. To forget the self is to be actualized by myriad things.